Passion, expertise, experience and versatility enable our teams to manufacture virtually any orthopedic and dental implant within the strictest features, budgets and technical demands. We believe in complete, efficient and quality-driven industrial production. 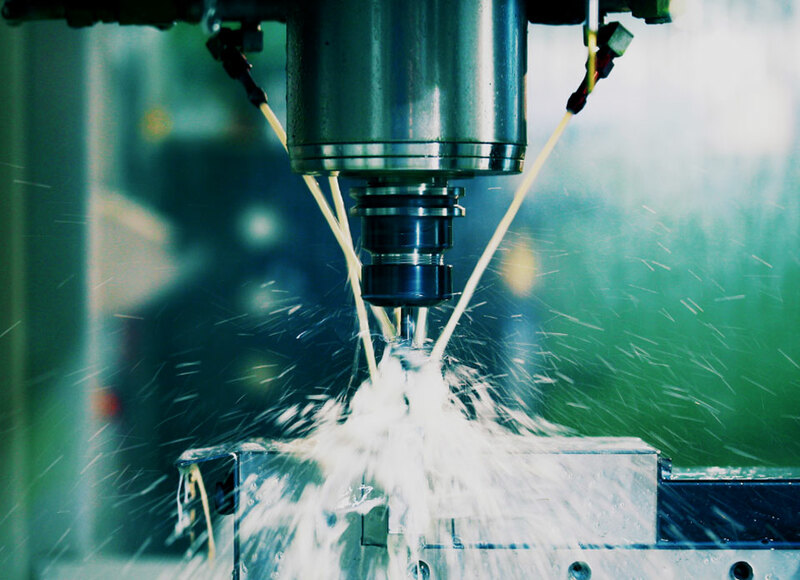 We match long-standing craftsmanship with the newest technology, offering swiss-turning, 3-5 axis milling, lathing, turning and grinding solutions to turn your designs into usable products. We have accumulated experience in manufacturing finished implants for hip, knee, shoulder, fixation, trauma, spine and dental application and we can take care of all supply chain steps to give you a complete one-stop-shop service. We start from your ideas to give you the service you are looking for. We can supply individual components through to finished instruments and complete instrument sets according to your needs and your specifications. We know how important surgical instruments are. We know every instrument we manufacture will impact on the health of many patients, and we know how many times a surgeon will need to handle a single instrument and how important it is that it works perfectly every time. 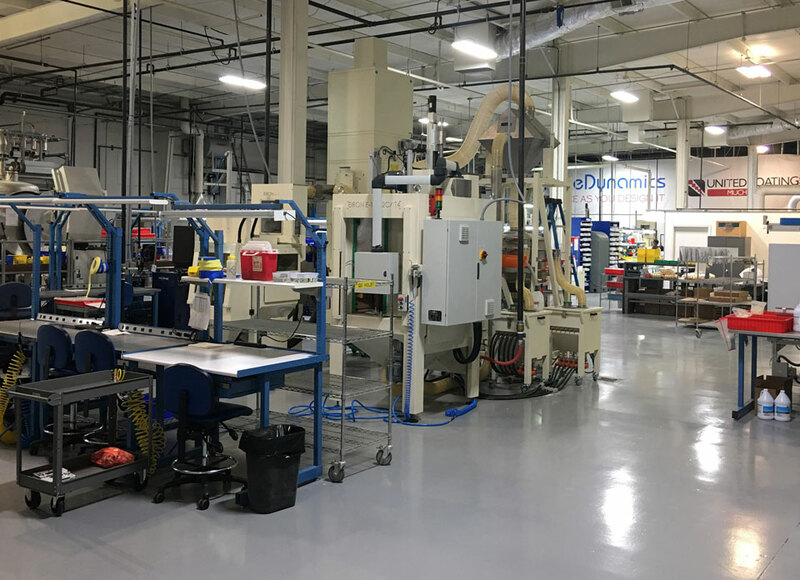 We believe we can be your partner of choice for the production of complex instruments where assembly and long-lasting, high functioning must match precision and clinical success.